Southern Hills Country Club was established in 1936 as a private country club, located on land donated by oilman Waite Phillips. 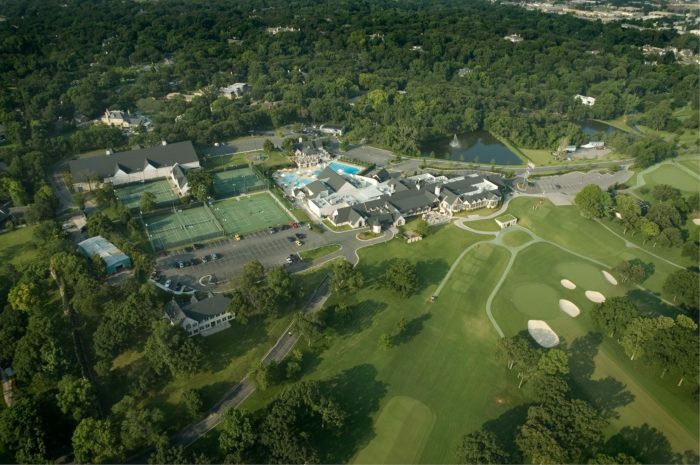 Southern Hills Country Club is best known for its golf courses, which are recognized among the top 100 courses in the world and have been the host to 15 major championships since 1946. 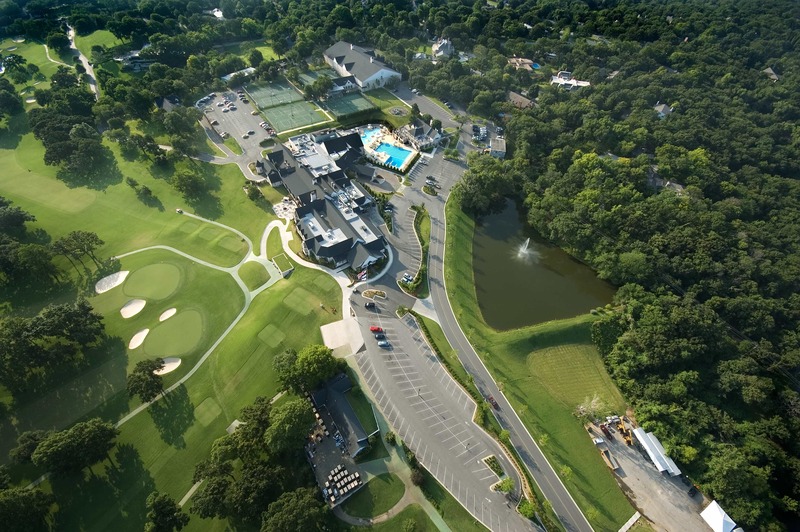 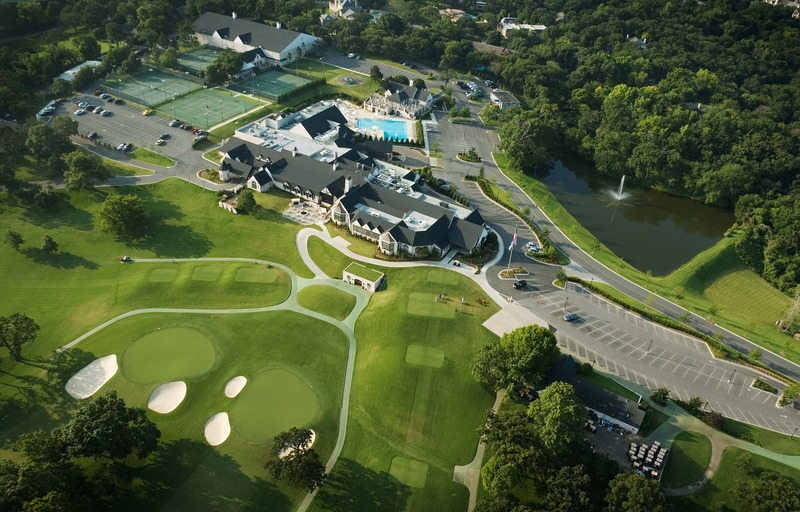 Wallace Engineering provided civil engineering services for a complete transformation of the non-golf side of Southern Hills Country Club to bring the property up to the standards of its world-renowned golf course. 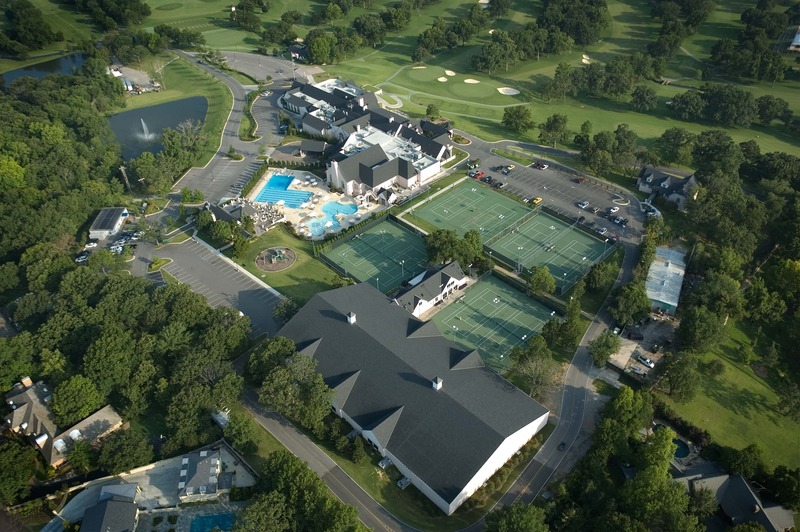 The renovation included site development for the 20,000 square foot addition to the clubhouse, a new fitness facility, indoor tennis courts and pro shop, new pool house with patio dining, two new swimming pools with dive tank, children’s playground and grass play area. The renovation also included the rerouting of the main road to bring club members to a new entrance, a new motor court, a new banquet entrance, a new banquet motor court and an expanded west golf parking lot.